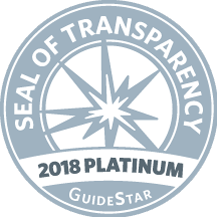 The highest level of recognition offered by GuideStar, the Platinum Seal of Transparency, demonstrates our focus on measuring outcomes year over year, as well as sound financial transparency and integrity. 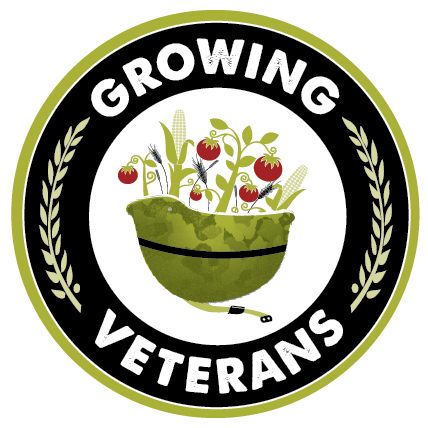 Growing Veterans from Note Suwanchote on Vimeo. 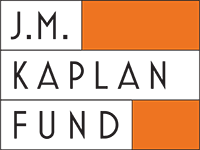 MLK Day - A Community In Action from Dan Hammill on Vimeo. 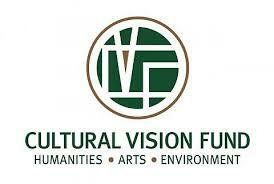 Inspiring story about Joel Swenson, GV's Farm Manager and Afghanistan veteran (October 2018). (2015) Growing Veterans recognized on the national HillVets 100 list! 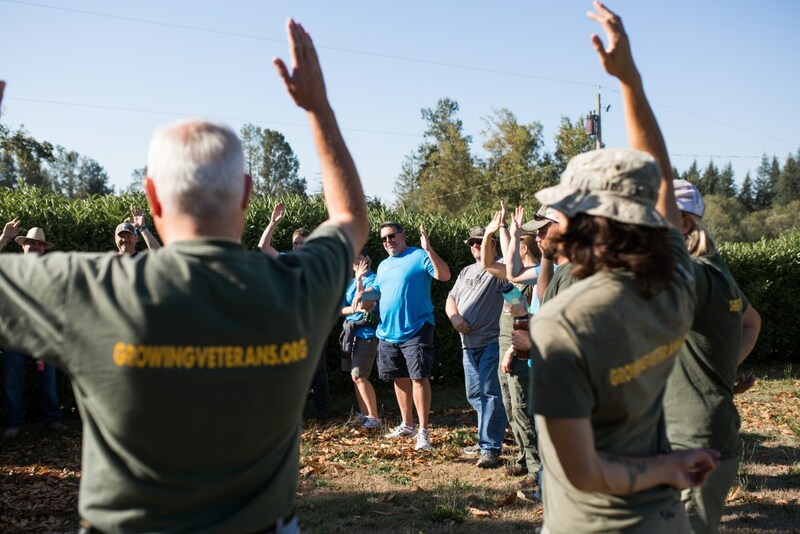 (March 2015) Growing Veterans featured on KING 5 news, showing our peer-support in action. New generation of veterans are finding new ways to serve after service (November 2015). (October 2015) An up-to-date snapshot of our new farm site in Skagit County and developing programs. 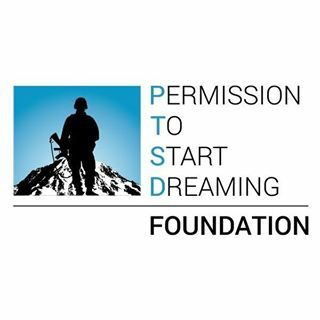 (July 2015) Humbling write up and video featuring one of our veterans and Gold Star Family members. (June 2015) Great update on GV’s development and ongoing operations. (2015) Updates on Growing Veterans and their national recognition of the Hill Vets 100 list. (September 2014) To save family farms from corporate buyout, retiring farmers connect with a new generation. (June 2014) Front page feature about our operations and future goals! 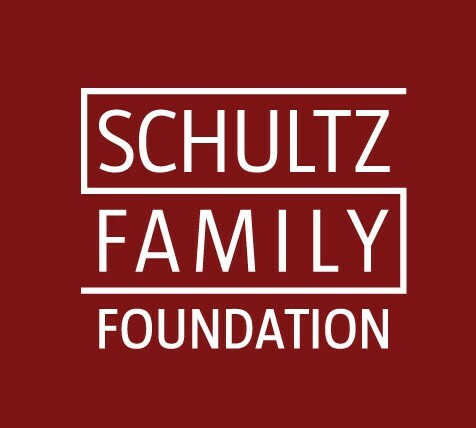 (April 2014) Our Director discusses foundation story and a bit about our developing Outposts. (June 2014)Highlights the amazing work being done at our 21 Acres Outpost! (June 2014): a solid write up about GV! A 30 minute segment highlighting our humble beginnings!